Brexit will cut the numbers of higher education students in the UK by a third. Brexit places the higher education industry in the UK in severe jeopardy, according to survey. Universities will struggle to attract the top international students. Lots of teachers I know will lose their jobs as a result of this, people with families, who pay taxes. Not to mention the loss of of jobs and revenue to accommodation providers, transport providers such as taxi drivers and coach companies, restaurants, tourist attractions etc. Independent language schools will no doubt suffer as well. Towns like Bournemouth, which rely on the international student business, will be worst hit. Meanwhile the international competitors for the international student market such as Australia, Canada and Malta cannot believe their luck. In the last few videos I talked about different features of the website, such as how to create a course for your learners, and you can watch the videos here. However, the app for Android and iPhones is quite different from the way the website is set up, so in this video I will show you how to use it. The tutorial should be useful both for those who have used Memrise app or website in the past, as well as those who are completely new to it. If you’re planning to use the app with your students (as I’m doing at the moment), you can get them to watch the tutorial at home before class. I found that it really reduces the time you’d need to otherwise spend on explaining how the app works in class. If you want to find out a bit more about Memrise, you can check out the other video tutorials which are available on YouTube here. The course English for Academic Purposes that you can see in the video can be found here. Don’t forget that all our podcasts are also available on a number of music services, and the videos are on our YouTube channel. Just click on one of the logos below to be redirected the service. If you enjoyed one of the episodes, we would appreciate if you rated it or left a comment. In this podcast we talk about the Trinity DipTESOL, which is a diploma level qualification in Teaching English. We’ve invited Sinéad Laffan and Nicola Meldrum, two DipTESOL trainers, to give us an overview of the course, the assessment and the content. They also give some very useful tips for candidates and talk about why it is worth investing your time and money in this qualification. In this video I’m going to show you how to add a video from YouTube into one of your WordPress widgets. You might want to do it to showcase your own work or your favourite videos in the sidebar. Unfortunately, WordPress doesn’t support iFrame embed codes (for security reasons), which you’d normally copy and paste to your text widget. However, there’s an equally simple, if slightly hidden way of doing it. It took me the best part of today searching through forums, YouTube and WordPress support to find the answer. To save you time, here it is, distilled into a 4 minute video. DELTA – what is it about and is it worth it? In this episode of the TEFL Show podcasts we discuss DELTA or the Diploma in Teaching English to Speakers of Other Languages, which is run by Cambridge Assessment. We talk about the format and the content of the course, and tell you a bit more about our own experience doing it. We give some recommendations for how and where you can do it, and whether doing it is worth your time and money at all. If you enjoyed this episode, please give us a like and a share, and maybe leave a comment too. Don’t forget that all our podcasts are also available on a number of music services, and the videos are on our YouTube channel. Just click on one of the logos below to be redirected the service. Tomorrow, Friday 8th July we’ll be chatting about ‘Key skills teachers need to have successful classes’. The chat will take place on Twitter and on Facebook. On Twitter you can take part by using the hashtag #techat We’ll be tweeting from @theteflshow. If you’re new to Twitter, you can check out this explanation of how Twitter chats work. 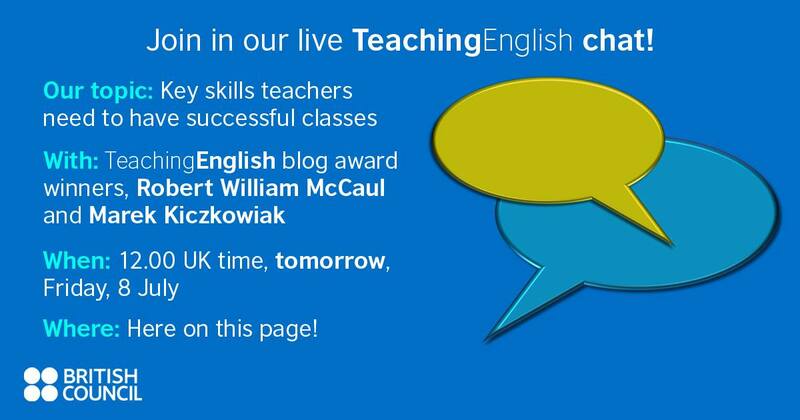 On Facebook we’ll be chatting on Teaching English British Council FB page, which you can find here. Before the chat, you might want to listen to one of our previous episodes on qualities of effective teachers. The image is under CC by Karl Baron from: https://flic.kr/p/4nFTB6 Changes mine. 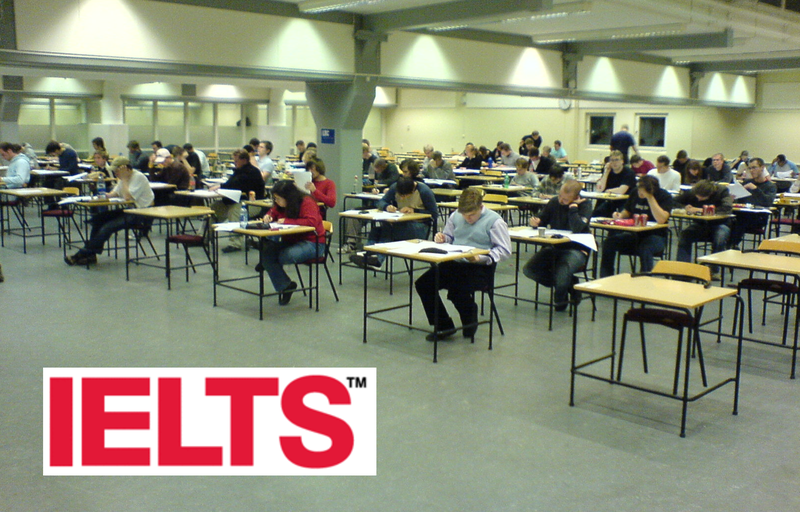 In this episode we look at IELTS Academic Writing Task 1 and 2. We go through some of the key things you need to know as a teacher and a student to get a high score. The episode is aimed both at teachers who are teaching IELTS preparation classes, as well as students studying for the exam. Let us know if you’ve got any other tips. Would love to hear from you! In the previous video I showed you how to create a vocabulary course for your students on Memrise, which is a free website and an app for learning languages. I’ve used it myself as a language learner and with my students, and I think it can be a very powerful and fun tool for learning languages. So in this episode, I go over a couple of key features which make Memrise stand out from the crowd of language learning websites and apps. Check out the previous video about Memrise if you want to get some tips for creating a vocabulary course for your learners. 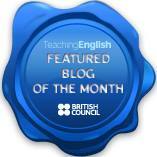 In this episode of the TEFL show we look at the key skills that teachers need to have successful classes. Marek has been doing research on this area for his PhD and gave a presentation on the topic at the recent IATEFL conference. We mention knowledge of methodology, proficiency, language awareness & rapport along with a few others. Very useful if you have an observation coming up, are doing a DELTA or a Master’s or just want to develop as a teacher. Thank you for listening. In this video I show you how to create a vocabulary course for your students on Memrise, which is a free website and an app for learning languages. I’ve used it myself as a language learner and with my students, and I think it can be a very powerful and fun tool for learning languages. So if you haven’t used it yet, or haven’t got around to using it with your learners, then this video is definitely for you.